We promise to patch all cracks and dents before we even open the paint! ​Sometimes it’s tempting to grab a tin of fresh paint in a fabulous colour, and open it the second you get it home and just start rolling it on the walls. We understand the temptation, trust us, but you will always get a more rewarding finished product if the proper amount of surface preparation is done first. 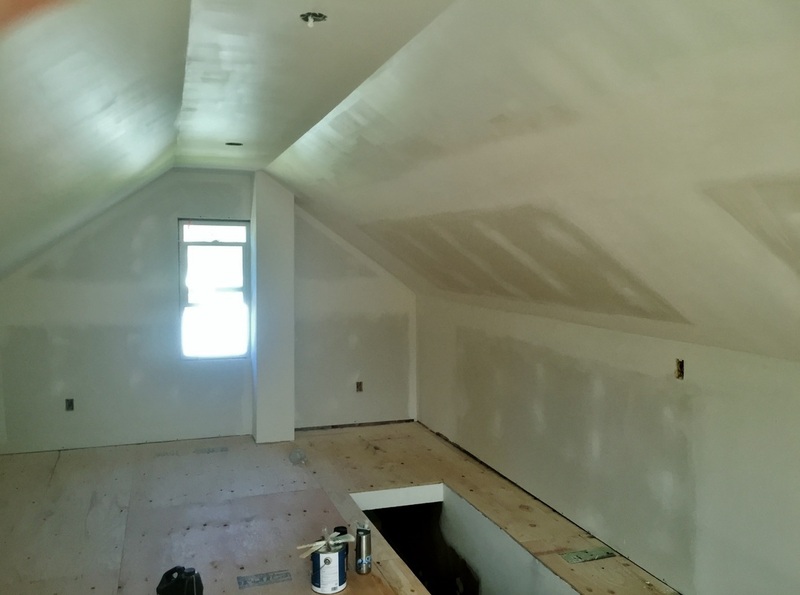 Cracks in walls can result from environmental influences like the temperature fluctuations the Elk Valley, moisture in the soil surrounding your property and the settling of your home over time, as well as timber framing drying and warping and placing stresses on your drywall. Dents, holes and gouges in drywall may occur as a result of moving furniture or luggage in your home or vacation property. 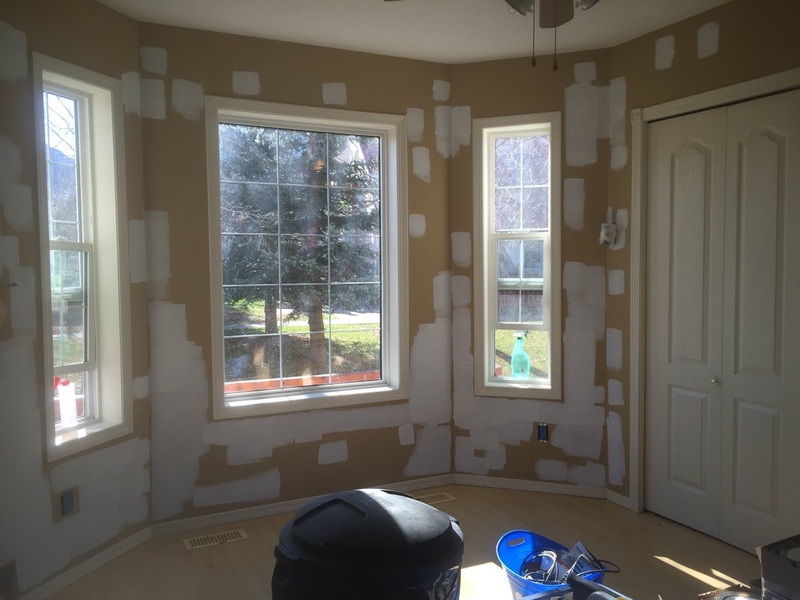 Elk Valley Painting prides ourselves on taking the time to properly patch and fill these cracks and dents to extend the life of your investment by making your walls smooth again and ready for that fresh coat of paint. We have the knowledge and expertise to replace damaged corner beading and minor to medium holes or damage. 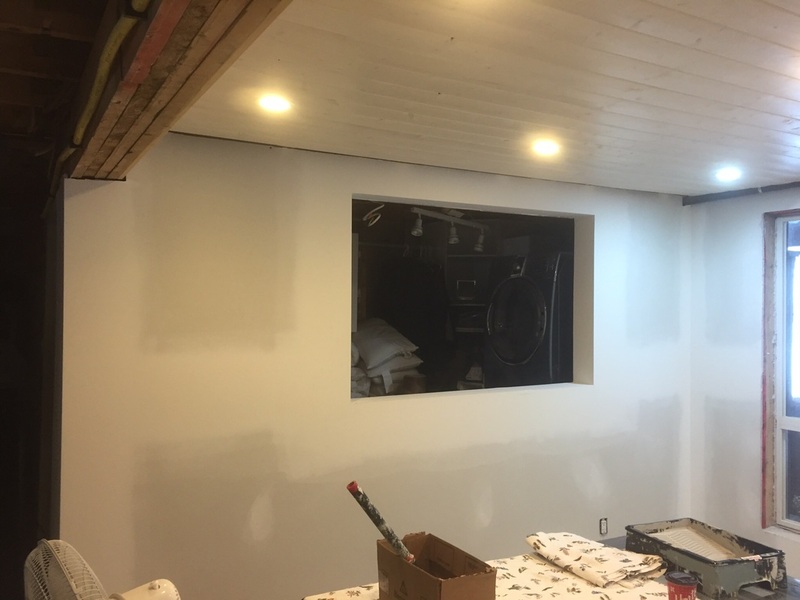 We are also experienced in applying skim coats to entire wall surfaces, where a previous paint job may be failing or multiple poorly applied paint jobs have caused an uneven surface or ‘orange peel’ effect. If you are unsure as to the level of repairs needed, or if it falls within our skill set, give us a call so we can provide a free consultation and no obligation estimate.